"Best LED & Plazma TV Repair in Ramprastha green Vaishali is SHREE SIDDHI ELECTRONICS . We repair all Brands of LED & Plazma TV For service and repair issues of all kinds of LED & Plazma TV Contact me on given Contact no and Address. Contact us :- Ramprastha green Vaishali (U.P.). 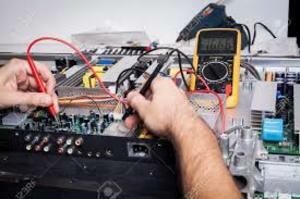 Phone : +91 9810555308 / 9540652745 / 9136471703 WEBSITE: httpelectronisrepairing.com"